Pretty much everyone I know regularly complains about, well, just having too much “stuff”. Too much stuff clogging up their houses, attracting dust and generally making it impossible for them to feel like they are proper adults with sparkly show homes. Whilst my chums might be a bit extreme in their overabundance of stuff, they are not alone. Because of the incredible response we got to the call for donations for the Old Fashioned Jumble Sale we held last weekend! Kind people from all over Bedminster (and further afield!) whizzed through their houses and brought along stack of gorgeous pre-loved items and the South Bristol Christian Centre was transformed into a treasure-trove of jewellery, clothes, toys, books and other assorted nicknacks and oddments. A crew of fantastic volunteers sorted and placed this glorious collection of jumble into little “departments” and set about helping visitors dig through to find that perfect pre-loved item (including, for one visitor, a copy of the infamous Fifty Shades of Grey ‘for a friend’!) Other stalwart volunteers made sure everyone was well fed and watered with an array of drinks and biccies and even burgers from Tony’s awesome BBQ. All in all, the Jumble Sale raised about £270, which means we are £270 closer to our fundraising goal and that little bit nearer to making this year’s Lantern Parade a reality! So, now we have some shinier houses and an even shinier Bedminster in the offing! A huge well done to everybody involved! 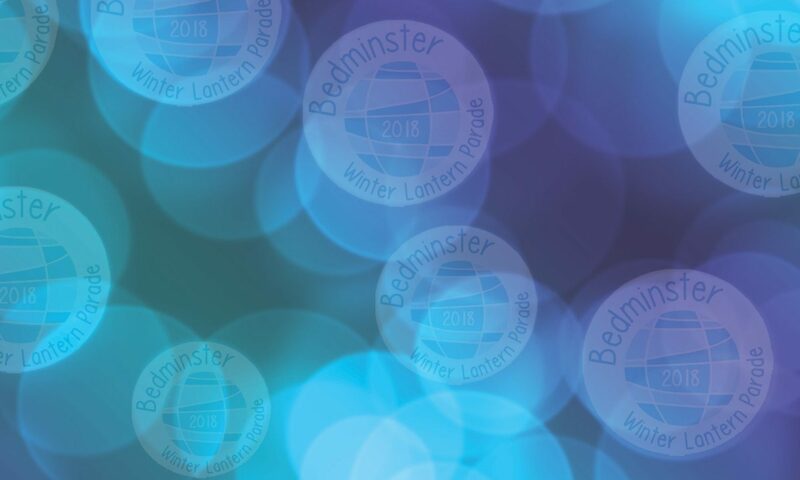 Previous PostPrevious Announcing the 2015 Bedminster Winter Lantern Parade? Next PostNext Date set for the 2015 Parade!